Dror is a consultant and a software architect. 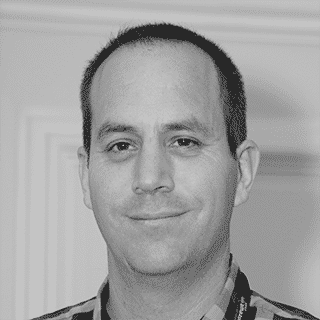 Dror is a Pluralsight author and public speaker. He is an expert in agile methodologies and software engineering practices. When not writing code, Dror mentors developers and conducts courses about clean code, unit testing and TDD. In his blog (www.helpercode.com) Dror writes about programming languages, software development tools, clean code, cool programming languages and anything else he finds interesting. Cloud computing is the future! Cloud computing helps reduce development times, grow your infrastructure with your business and perform tasks you could only dream of from the comfort of your own keyboard. But it’s not all fun and games, one could get lost in the endless list of available services and on top of that there are architecture, design and security considerations that change the way you write your code. In this session Dror is going to teach everything you need to know when starting with Amazon web services from creating a new account, securing it and using the services you need to get the job done. The workshop will include several AWS services including S3, API gateway, AWS Lambda and step functions. I will use Python in my examples but they can be written using other programming languages (Java, Go, Node.js and C# to name a few).